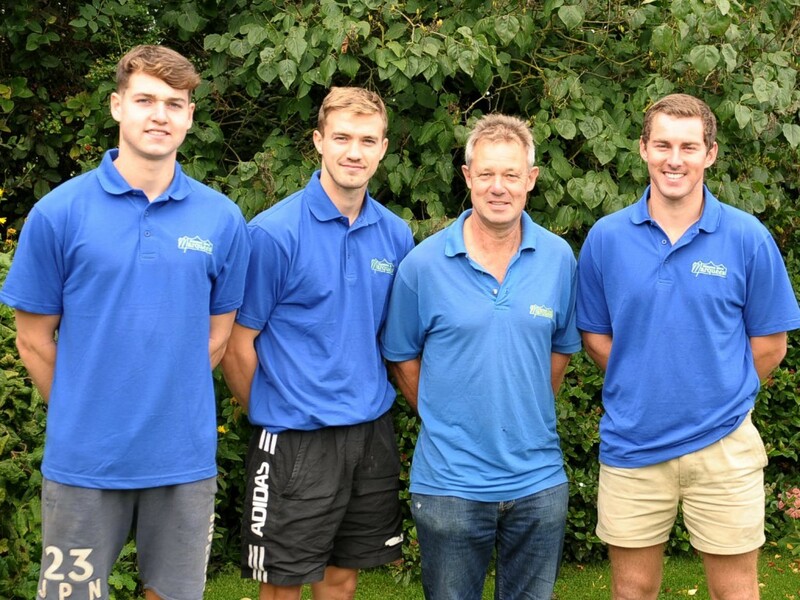 Marston Moor Marquees is a family run business, providing you with a professional service. We are totally committed to ensuring that all your needs and requirements are met and that your event is both special and memorable. The friendly team at Marston Moor Marquees will provide the exact event to suit all tastes and budgets. Perfect for Weddings, Corporate events, Anniversaries, Special Parties, Birthdays, Summer Balls, Garden Parties and every special occasion. We would love to hear from you, contact us on 01904 738 002 or via the contact us page.